The Penguin Racing School offers several different classes which are explained in detail in each individual section. Package deals are available for riders who want to ride multiple events per year and represent a fantastic value! These events have 3 different classes going on at once. 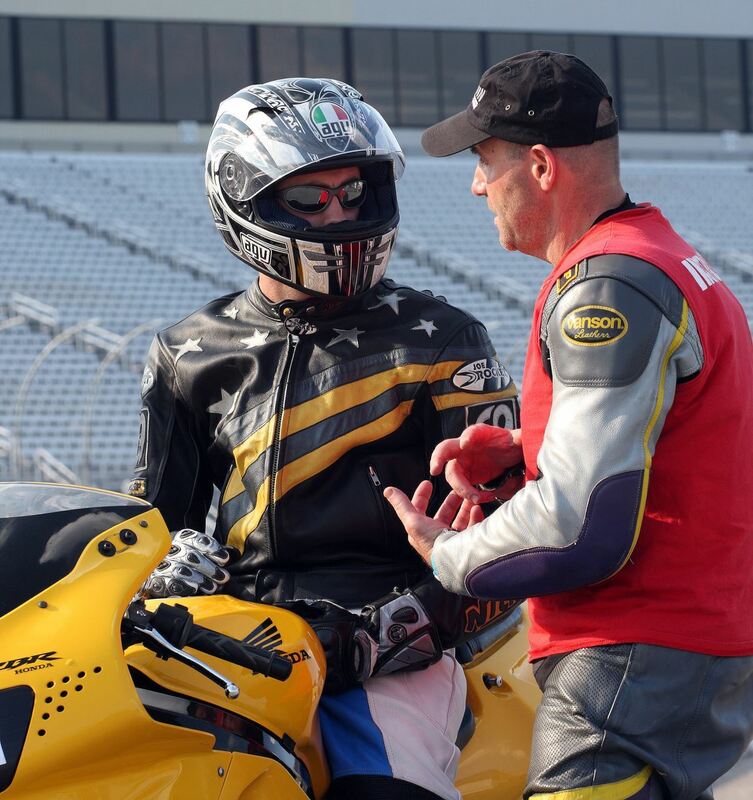 For street riders, the Track Experience offers a place to ride the racetrack in a non-racing environment with instruction from some of the best riders in the Northeast. The Basic Course is where you get certified for a racing license and can test the waters with other riders considering getting into racing. 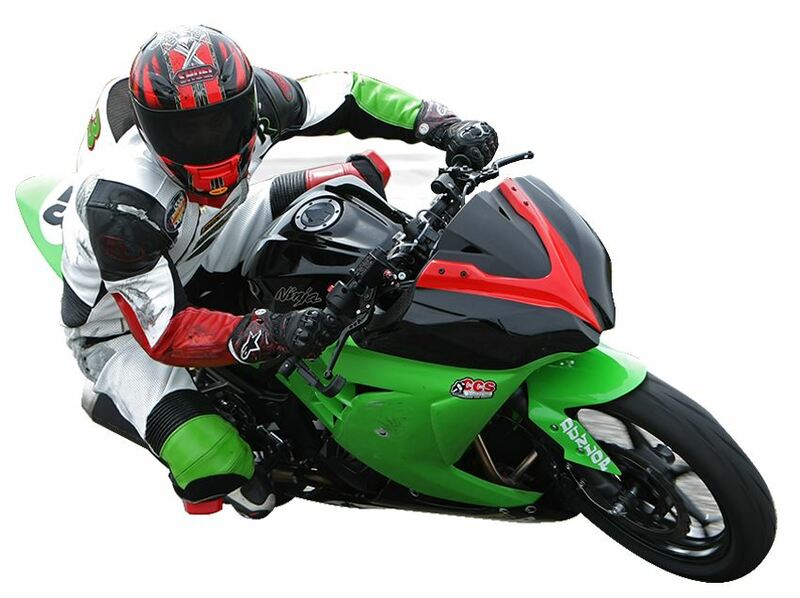 The Advanced Course is all about improving your riding techniques, whether you are a street rider or an aspiring racer. Pre-registration discounts and Learn to Fly member discounts are available. 6 sessions held on the Friday prior to all LRRS events, plus Thursday before the June Loudon Classic. These sessions are for licensed racers and for riders who have completed the Penguin Basic Course. Friday sessions run from 10:00 A.M. to 6:00 P.M. and the special Thursday event prior to the Loudon Classic runs from 1:00 -7:00 P.M.
Pre-registration discounts, Learn to Fly member discounts and season package deals are available. 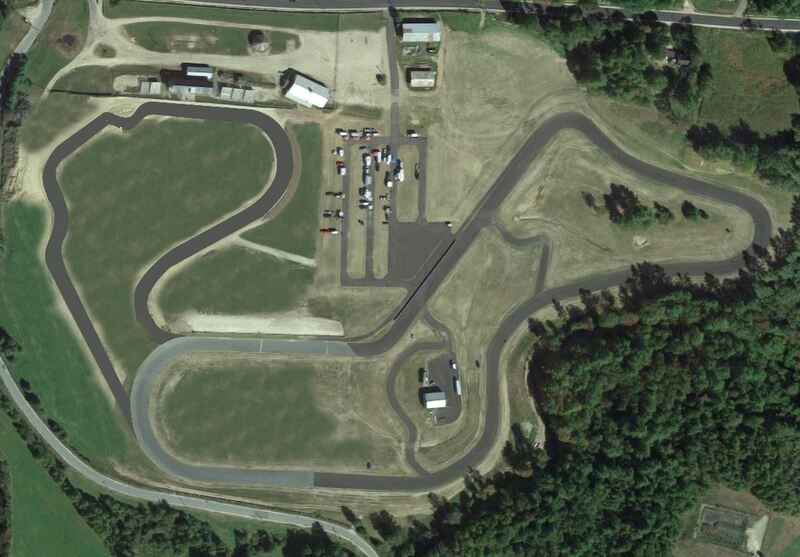 Track Experience events combined with the new NESBC series and held at beautiful 1.3 mile Canaan Motor Club that was freshly paved in 2016 and features a fast, fun layout with banked corners! New for 2019 is our YNR (Youth and New Rider Program), which is a special small group session held on Friday to introduce youth and new riders to the track (virtually any bike will work) an a environment with few riders and lots of individual coaching. Low pressure, easy atmosphere, and completely adjustable to suit rider comfort. Complete details coming soon! SPG - This special practice group is a very limited, possibly invitation only group that will alternate with the YNR program on Canaan Fridays afternoons. Details coming soon! 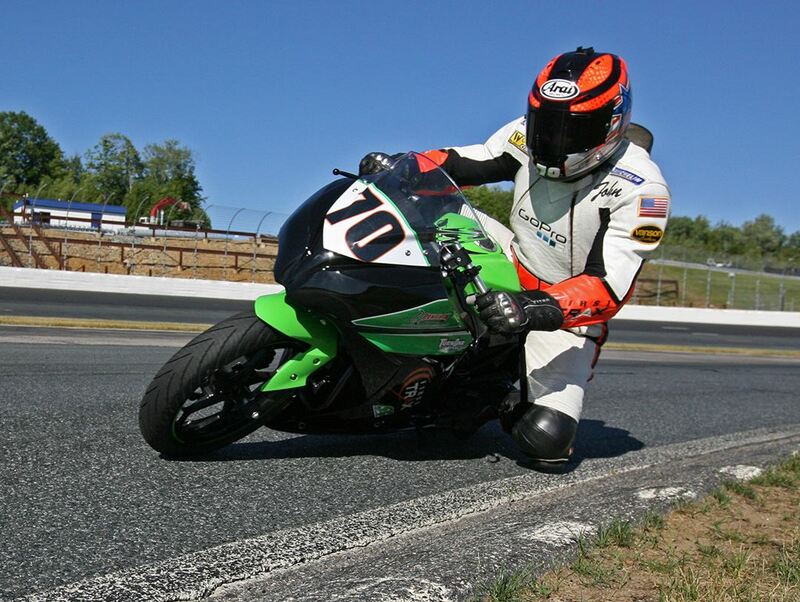 These special events will all feature New England Sport Bike Club sportsman races on Saturdays - which are the perfect (optional) 1/2 step between a track day and races. Street bike and Novice divisions will be seamlessly woven into the track day at the end of the afternoon, providing a fantastic opportunity for fun. There will also be team competition, prizes and a full-on Formula 300 and Motard classes to watch for a taste of real competition. Be sure to check out the details at the link above! These events are special Track Day events that are dedicated 100% to enjoying the racetrack and learning to go faster on the track. The bonus for these dates is that Penguin often brings in special Guests and Instructors who offer special insights, share great stories and really add to the overall experience. Events will be at NHMS, Canaan Speedway and Thompson Speedway, plus a winter Homestead, FL event. This event is always one of our most popular dates of the season. Track walks, scheduled one on one instruction each day and a history of students who drop several seconds a lap. Don't miss this one! This event is always a sell out and is THE event to make if you want to learn to ride faster, with more confidence. If you want to get a Race License, that portion of the course is only held on Wednesday. These events are Track Day events offer by our Shared Event Partner Evolve GT. Penguin "Learn to Fly" members can take advantage of this program to experience other racetracks and save money as a result of being a "Learn to Fly" member.